10/12/2009 - A sanctuary amidst the hustle and bustle of Ho Chi Minh city with lush landscaped gardens and a stunning new community, City Garden offers the ultimate in urban living. 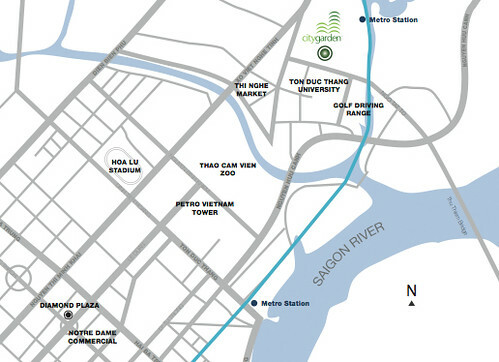 Boasting 926 stunning apartments across seven towers and combining progressive architecture and integrated landscaping, City Garden is destined to become a landmark project in Ho Chi Minh city. From the gateway of City Garden, you will be greeted by a tranquil sense of arrival with a picturesque landscaped driveway leading up to the residential towers. The design integrates 17,500m2 of garden areas with the built form creating the living and social connectivity throughout the development. Ideally positioned within 5 minutes from the City’s business center, cafes, restaurants and fashion retailers, City Garden is nestled away from the bustle of the city, whilst offering the excitement of the inner-city lifestyle. 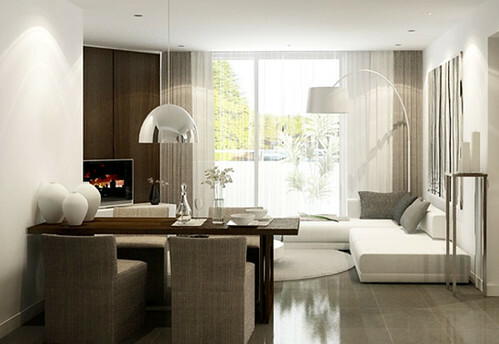 City Garden living options comprises of spacious one bedroom apartments that are perfect for the progressive professionals, whilst the two & three bedroom apartments are ideal for young and growing families. 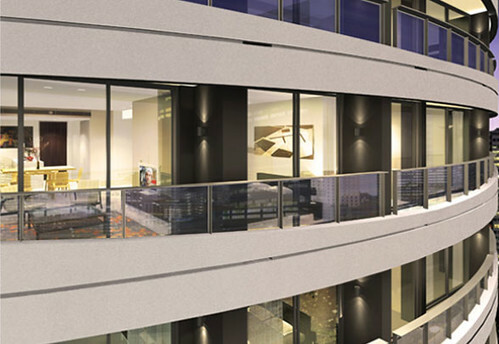 For those who appreciate the finer things in life, the exclusive duplex penthouse apartment is the pinnacle of living. 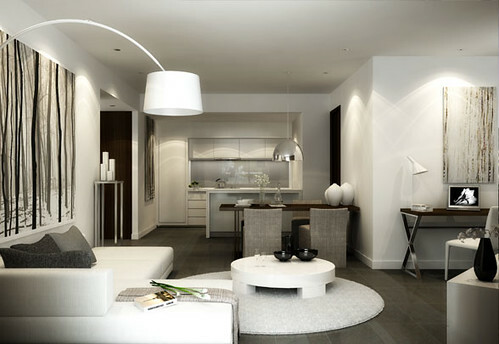 Each stunning apartment is designed with open plan living spaces and embraces a unique blend of functionality and style that is distinctive to City Garden. good passive solar orientation, maximizing views, sun shading and integration of landscaping. City Garden interior are a combination of contemporary modern colour palettes and simple functional layouts that reflect an extension of the building’s distinctive exterior architecture. Exploring the interplay between light, texture, and tone - the interiors were meticulously selected to complement your personalized home decoration. 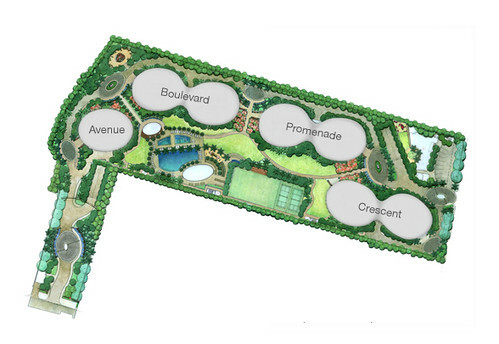 As the name suggests, City Garden uniquely dedicates 70% of the 2.3 hectare property to architecturally designed green space. The luxuriant presence of green, the harmony of flowers and water features welcome you home - there is no other address in the city that can boast such abundance of active and passive green space for residents and friends to appreciate. Belt Collins, international landscape architects, uses tropical plants to create the scenic beauty and character that integrates harmoniously with the residential towers - a modern oasis so close to the city. In the modern world we live busier lifestyles, we are time poor, so we make the most of our time – we desire the conveniences of life. And best of all, traveling to and from City Garden is not prone to traffic jams or flooding. 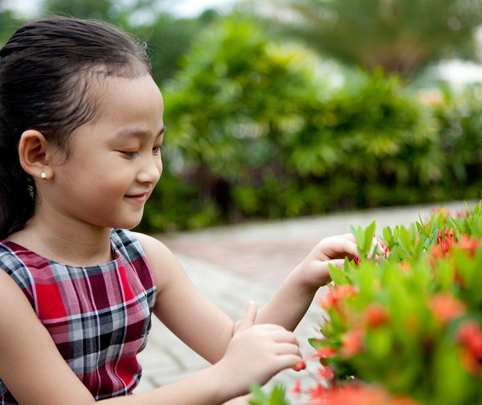 City Garden is the first inner-city gated community providing you and your family a safe and secure living environment. City Garden creates the ideal social environment to meet your neighbours, make new friends, whilst your kids play with other children in the open-air playgrounds. The resident's clubhouse comes complete with health and relaxation facilities: swimming pool, gymnasium, spa, multipurpose courts and function rooms. 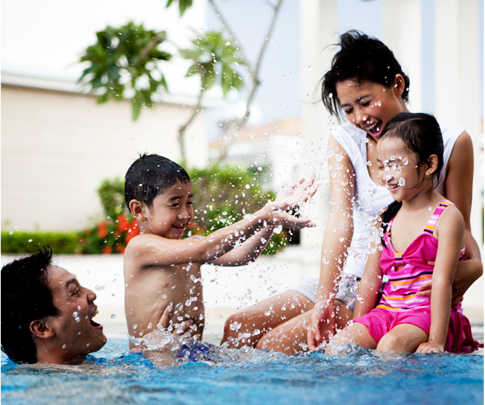 Whether you want to unwind, exercise, enjoy a picnic or bbq, or take the kids for a swing- It’s all at your doorstep. Every detail, every touch point has been designed with the customer at the forefront, to ensure that the experience at City Garden is not only enjoyable but also memorable. Our Customer focus philosophy begins with you and how we can achieve your requirements. We ensure that you get the home that is right for you and the process is seamless and enjoyable – that is our promise. There are places to invest and places to live. City Garden appeals to both. 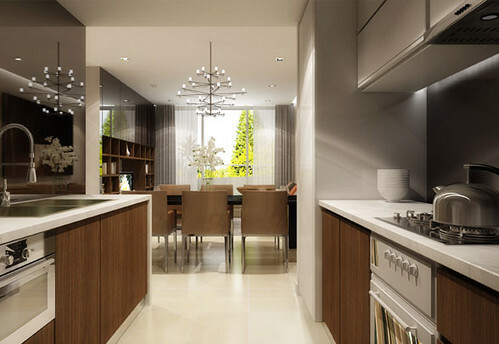 An apartment at city garden ticks all the criteria of a good investment including; location, unique quality development, facilities and amenities. 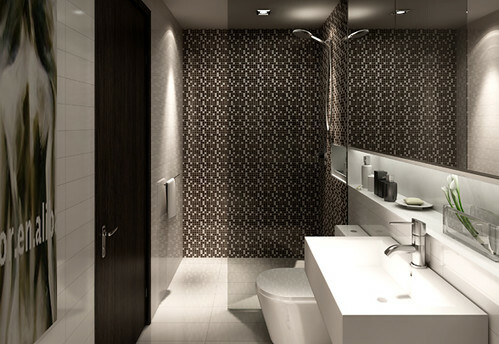 City garden apartments will sure be a sound investment.